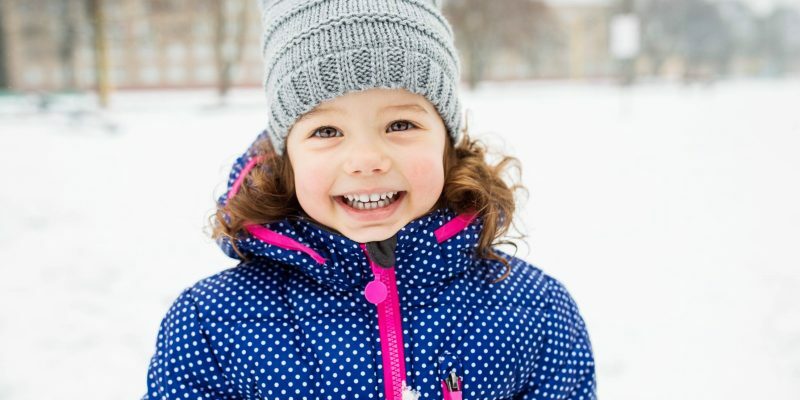 Consider donating a gently-used or new coat to a neighbor in need this upcoming holiday season. The Q92 Mid-Hudson Subaru 15th Annual Coat Drive kicks off today, November 9th, and continues right through the holiday season. Here’s what you need to know to help a neighbor in need this holiday season.